Join us at AllayPalooza; a completely unique and exciting event! A national non-profit focused on consumer and industry education regarding clean and sustainable production of cannabis. Your Premiere Cannabis Event Designers CO & Beyond. Enjoy consumption friendly events with peace of mind. 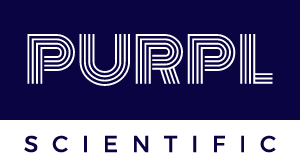 Purpl is dedicated to the evolution of the cannabis industry. Our products reduce the mystery of cannabis quality, from cultivation to consumption. We are true business consultants and entrepreneurs who help you understand the modern world of marketing, develop a holistic strategy, implement a realistic plan, and then we do the work. In the process, we commit to your organization through a high-touch, seamless partnership. Sensi Magazine is a pro-cannabis publication with regional monthly editions in Denver/Boulder, Southern Colorado, Los Angeles, Orange County, and San Diego, Las Vegas, and Boston. Sensi is committed to quality and dedicated to showcasing “the new normal” in the post-prohibition world. The lifestyle magazine appeals to a sophisticated audience of cannabis-curious readers who are as interested in reading about the top brunches in town as they are the best topicals to treat back pain. Sensi launched in Denver/Boulder in May 2016 and was honored as Publication of the Year in the 2017 Cannabis Business Awards. Sensi publishers will soon be launching editions in markets like Phoenix, Florida, Pennsylvania, Seattle, and Northern California with plans to expand to 60+ markets in the US in 2018. RizePoint helps you go from reactive to proactive as you improve your quality, safety, and supplier programs. Our quality management software empowers you to collect and analyze meaningful data to spot trends and improve results. Roundhouse Consulting is a mixed service consulting agency serving the cannabis industry.  Our expertise in the cannabis space grew from our past endeavors in digital marketing and creative design and has expanded to include cannabis payment processing, financial services, as well as our full-service marketing offerings. Whether you need branding advice, a reliable way to accept card payments, or a full custom marketing strategy, Roundhouse Consulting is your advocate in the cannabis industry. The Curetube was developed and designed to create a more efficient way to store and help increase product quality by giving the user control of humidity and temperature specific to their product. This will help fix the old ways of very time consuming and inefficient methods. These outdated methods involve a lot of guesswork and labor and are extremely inefficient for monitoring your product. The CureTube brings a solution that will give the smallest hobbyist to the biggest commercial industry experts a means to properly maintain specific parameters and store their product which in the end will affect the bottom line. Let’s face it, it takes time, money, blood, sweat, and sometimes tears to get your product to the end user. The CureTube gives you the solutions that you have been looking for. Würk exists to help underserved businesses fortify, comply, and thrive in the face of uncertain regulatory environments. Designed specifically for emerging and highly regulated industries, our platform allows employers to protect and streamline their operations, while providing an environment where employees are a priority every step of the way. Our intuitive, all-in-one solution automates the most complicated and risk-prone processes associated with recruiting, scheduling, and paying employees. At Feldmann Nagel Margulis, we represent entrepreneurs and businesses that are looking to enter and thrive in the medical & recreational marijuana business industry. Our goal is to ensure our clients are 100% compliant with all rules and regulations in the industry. As a result of this emerging industry, there are a number of significant and complex hurdles—particularly at the Federal level—that entrepreneurs and businesses face. Our marijuana business lawyers are extensively familiar with local, state, and federal laws, and stay on top of the ever-changing industry. We can help you understand what laws apply to your situation and ensure your business succeeds and stays 100% compliant with all rules and regulations. Every time we take on a new client, we obtain a complete understanding of the client’s unique objectives, and we are passionate about making sure their specific needs are met. We are relentless in providing our clients with the highest-quality representation possible. Feldmann Nagel Margulis is licensed in over 15 states, and we have past experience working directly in the marijuana field. 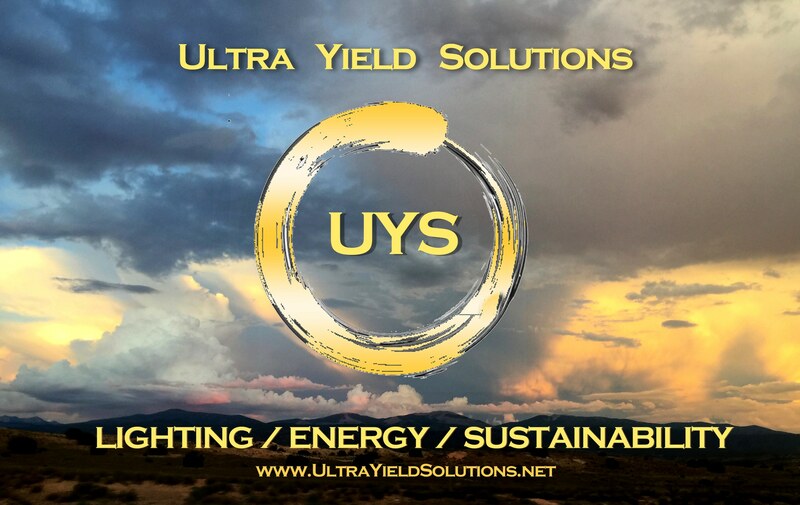 ULTRA YIELD SOLUTIONS works on behalf of the grower to identify, evaluate, specify, acquire, finance, install and maintain lighting solutions for all horticultural applications. We are also strategically partnered with LumaNext, a DC grid solution, SmarteRoot and other cutting edge technology companies with CEA solutions. We manage your printing and IT services so you can manage your business. Lewan Technology is a business technology and managed service provider serving Colorado, Wyoming, New Mexico and beyond. As a Xerox company, you can depend on our 40 years of providing local solutions, service and support, backed by the trusted Xerox name. Office locations in Denver, Boulder, Colorado Springs, Fort Collins, Glenwood Springs, Pueblo, Silverthorne, Albuquerque, Santa Fe and Cheyenne. At Miller Soils, we are committed to using natural ingredients and sustainable practices, and we do our best to mimic natural biological systems. Even when producing carbon-rich biochar, we’re reducing our carbon footprint to closing the loops in our supply chain, we mean it when we say natural! We focus on reducing / reduce your smaller costs on our end, by providing you with high-quality, ready-to-use products and services right to your door. Miller Soils works hard to bring extra quality and productivity to the grower’s enterprise – and we do it with an eye towards long-term sustainability. In fact, Miller Soils got its start as an effort to turn forestry wastes from wildland-urban interface treatments into valuable organic soil amendments like biochar and compost. Topshelf is a custom embroidery and printing company. We help companies brand themselves with decorated apparel, promotional products, vinyl and more. Flowhub is the most compliant and easy-to-use software for cannabis businesses. Whether you’re opening a new dispensary or expanding to multiple locations, Flowhub’s award winning seed to sale software and unmatched customer service will help you create the best possible experience for your customers. More than 300 of the largest retailers and cultivators in the United States trust Flowhub to process over $1B in cannabis sales annually. Zeroclene is a safe, effective, non-detergent cleaner that provides a deeper, better clean than traditional choices. Detergent based cleaners – even ‘green’ cleaners – leave a sticky residue on contact, pulling soils from shoes, hands, carts, and anything else they touch. Zeroclene contains no detergents at all, which means it can remove tough soils and bio-film with no residue for a truly clean surface that lasts twice as long as those cleaned with detergents. Best of all, Zeroclene contains no VOCs, oxidizers, or dyes that can harm the environment. 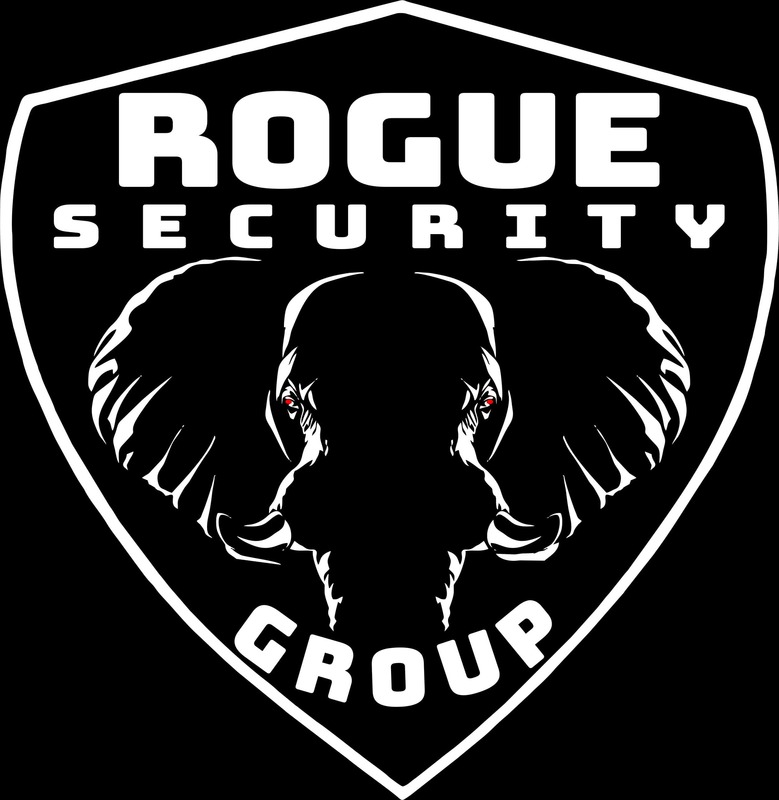 Rogue Security Group, LLC offers armed and unarmed security guards, facility security and armored transport. We recognizes that our employees are an extension of your business’s appearance and we take that seriously. Our professionalism, appearance and customer service will leave a lasting impression on your customers and managers. 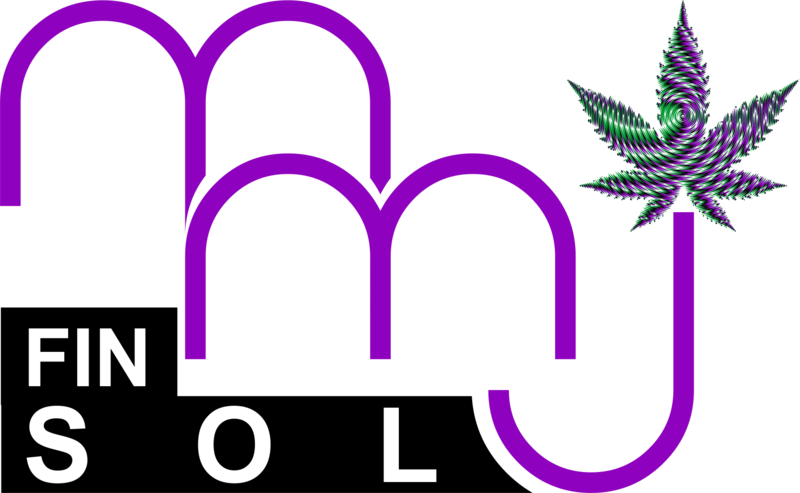 MMJ Financial Solutions continues to work to hard to find the best available solutions for Processing, Banking and Loans to meet the needs of dispensaries, cultivators, ancillary, and other high risk businesses. Sustainabis offers practical sustainability solutions for the cannabis industry including Dispensaries, Grows,and MIPs.Using scientific, social, and economic methods, we are able to create a holistic and unique approach for your business that aligns the Three P’s: People, Planet and Profit. 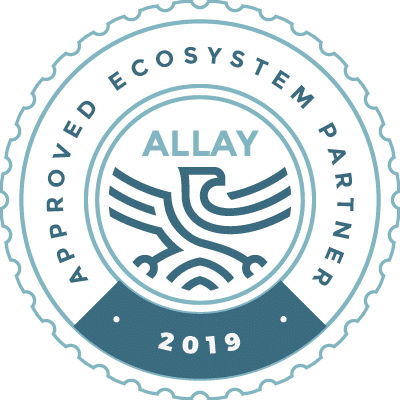 By staying true to the nature of sustainability and developing strategic partnerships we are able to provide a broader range of services with expert support. With years of experience in both the sustainability and cannabis fields, our team has a proven track record of delivering successful plans and recommendations for both the public and private sector. 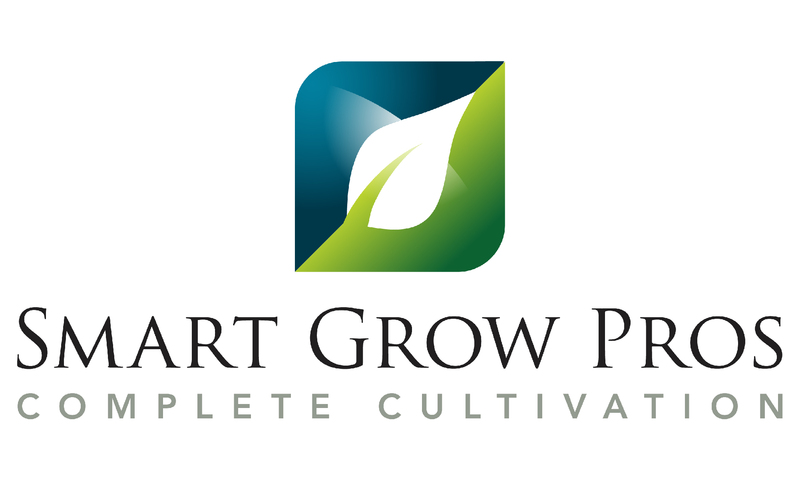 Smart Grow Pros is a boutique cannabis and big agricultural consultancy driven to help businesses achieve their full potential through smart planning, rock-solid execution and unrivaled support. We are fueled by the overwhelming desire to seed a professional industry with as-yet-unrealized potential. Our years of experience and proprietary design framework are proof of our commitment to seeing each and every crop through to harvest. Sean Covi, CFP®, works in partnership with Platinum Tax Group, GMG and others to help cannabis companies find hidden money and put it back in the owner(s) pocket. Savings is often over six figures. Hemp businesses are no longer restricted by 280E and some THC cannabis businesses have opportunities to reduce costs as well. Sean also partners with CPA’s and accounting professionals as his team’s work is usually non-accounting related data gathering and documentation so many CPA’s don’t introduce these strategies to businesses because their firm does not provide the required non-accounting related service. Be in the know about how you can keep more profit – set up a call with Sean today. Agrilyst is a cultivation management platform that helps cannabis growers to optimize their operation for profitability. Our integrated software allows growers to track and analyze their grow from seed to harvest, manage labor, and track compliance, enabling growers to improve crop performance and reduce operating expenses.